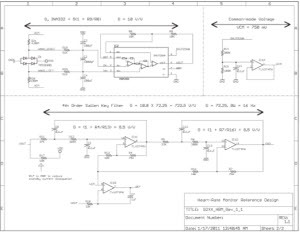 This design details how to build a digital heart-rate monitor using a MSP430FG439 microcontroller (MCU). 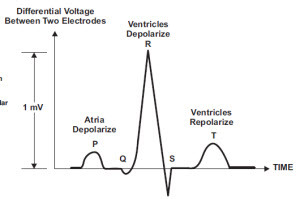 The heartbeat rate per minute is displayed on an LCD and generates a digital data stream via an RS232 serial port to allow EKG waveform display on a PC. The entire application runs using a CR2032 3-V lithium battery. 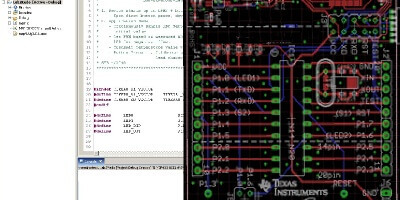 This reference design is tested and includes software, hardware design files, documentation & PC GUI.